Welcome to a spacious 3 bedroom, 2 1/2 bathroom condominium in the heart of Centerville! Youll never be in need of space at the 2-Story with 1,480 Sq Ft of Living Area and a Full, finished Basement! The Living Room offers newer carpeting, a large ceiling fan and newer windows. The Dining Room offers patio access with wainscoting along the walls and a large ceiling fan. The Kitchen offers ample counter space, ceiling fan, newer windows, tray ceiling, tile flooring, stainless steel appliances and plenty of custom cabinetry for storage. 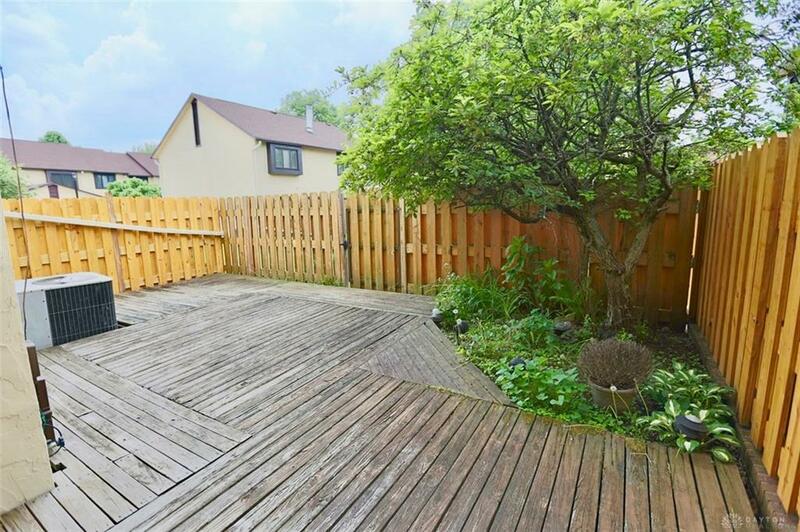 The Second Floor features a Master Bedroom with a private deck overlooking the backyard. 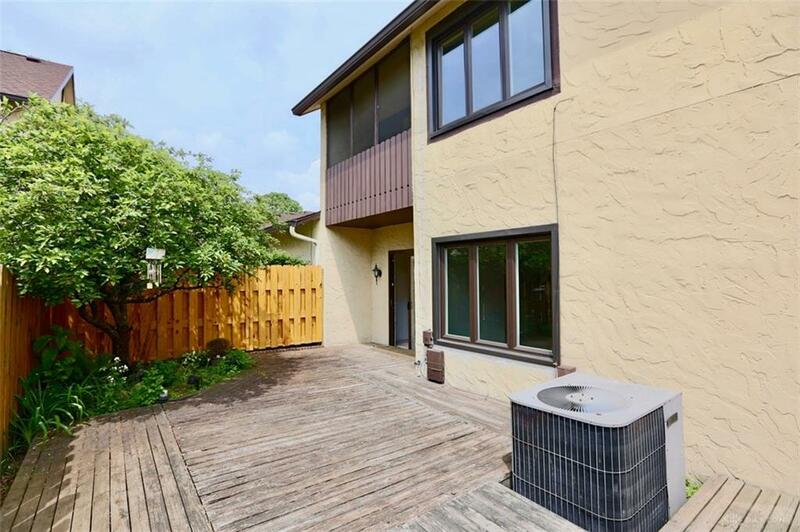 The Full, Finished Basement offers newer carpeting and several walls with stunning hardwood paneling. 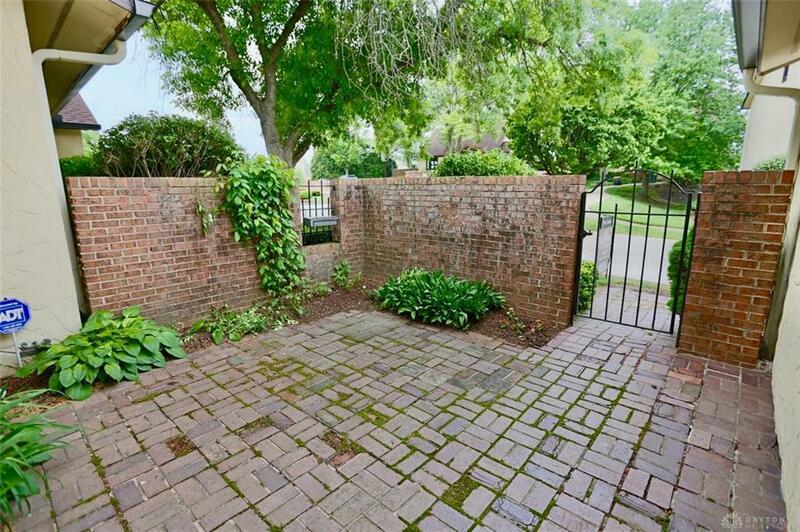 The Fenced-In Backyard features a paver patio and mature trees along the privacy fence. 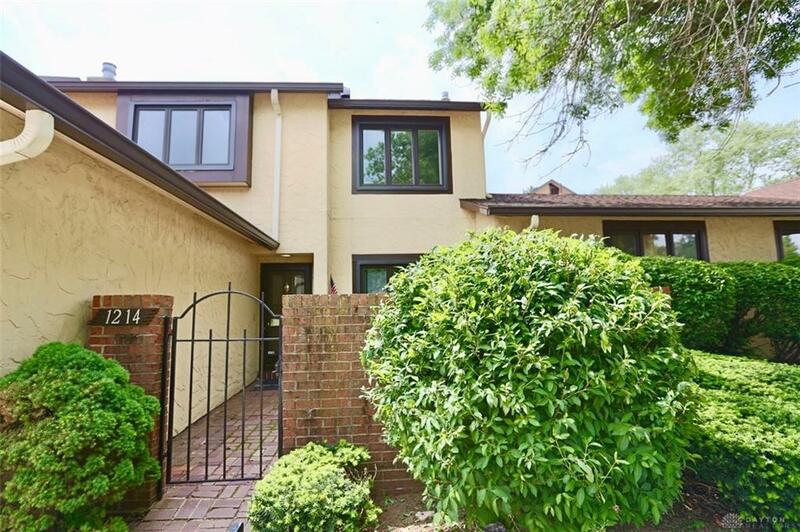 Additional exceptional features include newer garage door (2 months), newer casement windows, newer carpeting, newer paint throughout and stainless steel appliances. Listing provided courtesy of Thomas E Bechtel Crb of Bechtel Realty. © 2019 Dayton Area Board of REALTORS® MLS. Information Deemed Reliable But Not Guaranteed.